It was St Chad, one of the first Bishops of Lichfield, (664-672) who was originally granted the manor of Eccleshall by the King. He also founded the Cathedral at Lichfield. There would have been timber buildings on the Castle site in Saxon times, which would have remained until sacked by the Vikings in 1010 AD. The first stone keep was built shortly after the Norman conquest, the remains of which can still be seen. The major part of the large medieval castle was built in 1305 by Bishop Walter Langton who also became Chancellor of England. 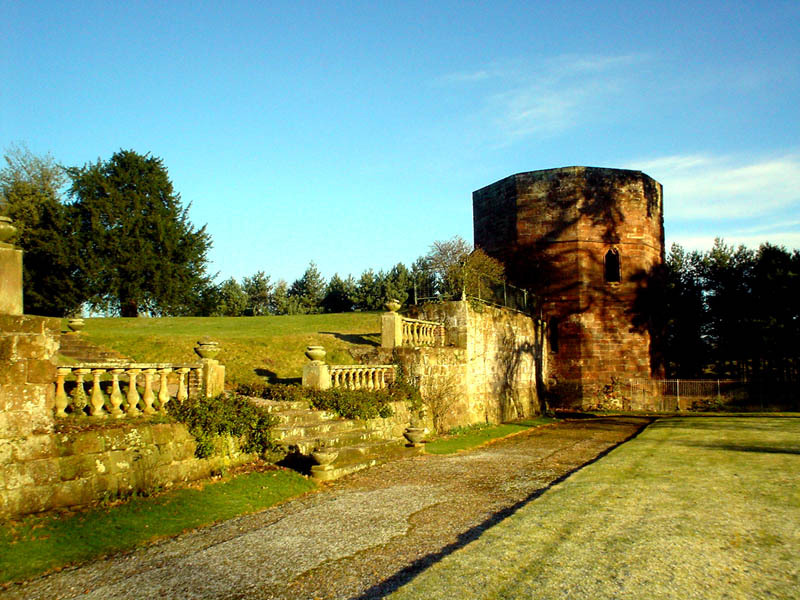 During the Wars of the Roses, Queen Margaret of Anjou sheltered here before and after her defeat at the Battle of Blore Heath.